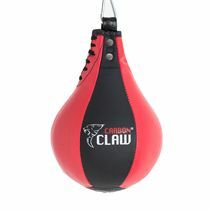 The Impact GX-3 synthetic leather curved hook and jab pads are an important coaching tool from Carbon Claw that help to teach crucial elements of boxing such as punching combinations, simulating moving around the ring, and enhancing balance and speed. 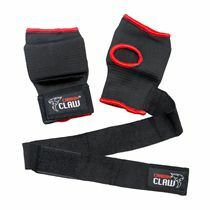 The pads are lightweight and very shock-absorbent to protect the hands and wrists from heavy hits. The interior is curved to fit hands better in a more natural position and is made from anti-slip material to increase grip and help to prevent the pads moving upon impact and injuring the wearer. There is also extra padding under the wrist for more support, and the Air and EVA foam layers provide good shock absorption. for submitting product information about Carbon Claw Impact GX-3 Synthetic Leather Curved Hook and Jab Pads We aim to answer all questions within 2-3 days. 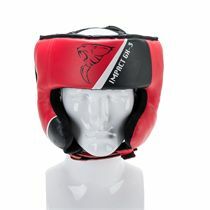 for submitting product information about Carbon Claw Impact GX-3 Synthetic Leather Curved Hook and Jab Pads. We aim to answer all questions within 2-3 days. If you provided your name and email address, we will email you as soon as the answer is published. 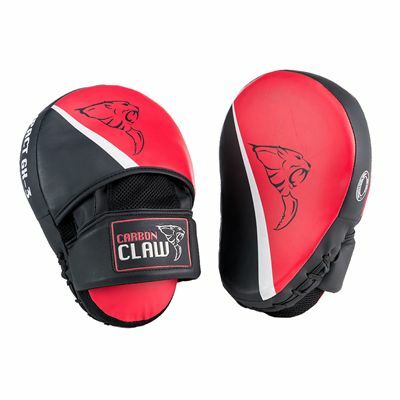 for submitting product review about Carbon Claw Impact GX-3 Synthetic Leather Curved Hook and Jab Pads.